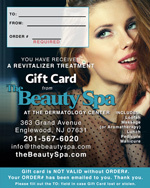 Visit The Beauty Spa in Englewood, NJ and book an appointment for your European Facial today! In our rooms, you will enjoy a relaxing 1 hour customized facial in total privacy. 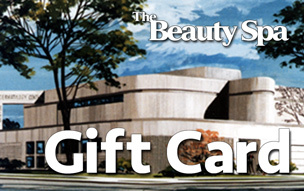 Your skin is analyzed by an esthetician who plans the best treatment protocol for your individual care. 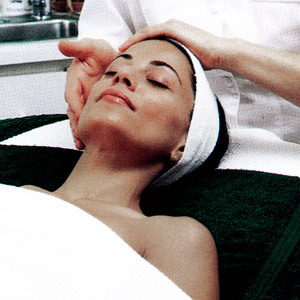 Massage of the face, neck and décolleté includes a pressure point treatment with essential oils. A deep follicle cleansing is followed by a specially selected masque that leaves your skin refreshed. Warm mittens and booties are included as a finishing touch. With or without makeup, your skin will look and feel better. 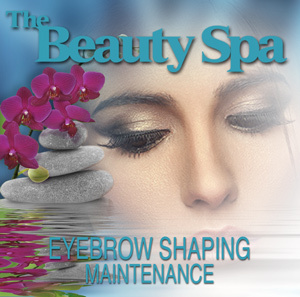 Book Your European Facial Today!